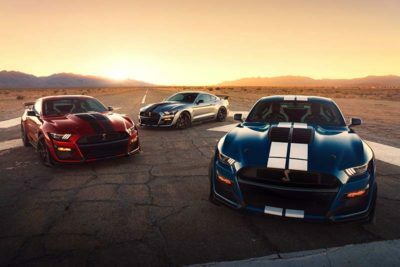 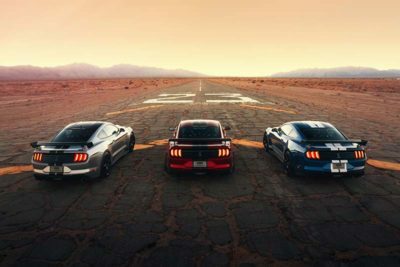 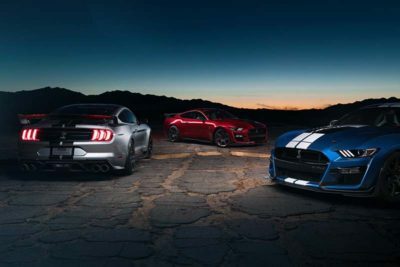 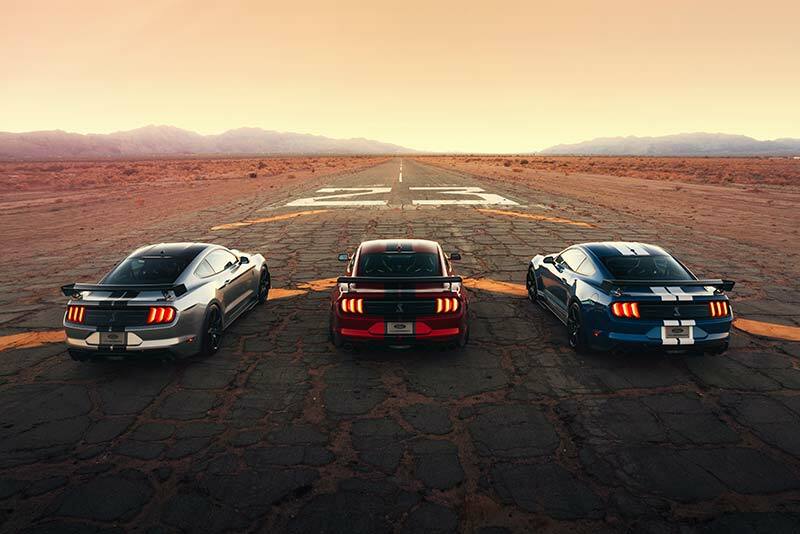 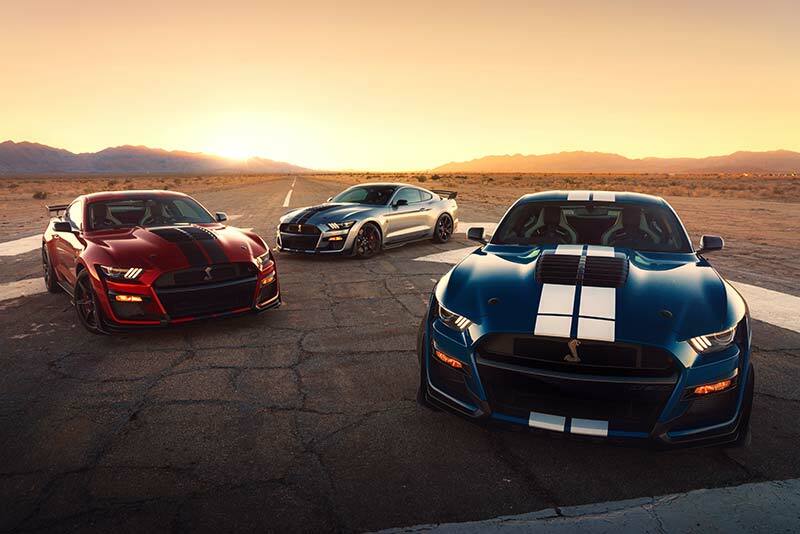 When the 2020 Ford Mustang Shelby GT500 arrives in the fall, it will carry with it the title of being the most powerful street-legal Ford ever with a whopping 700-plus horsepower rating. 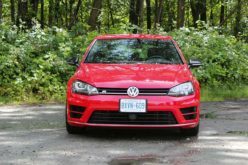 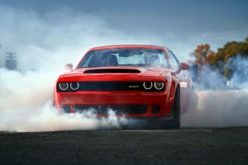 In order to make that power, it features a 5.2L an aluminum alloy engine that are built by hand and a 2.65 litre roots-type supercharger with an air-to-liquid intercooler tucked neatly in the V8 engine valley. 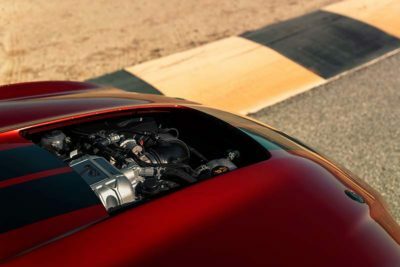 Mated to the supercharged V8 will be a first-in-class, Tremec 7-speed dual-clutch transmission which is able to shift smoothly in less than 100 milliseconds. 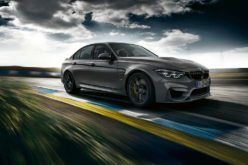 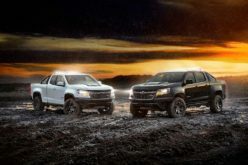 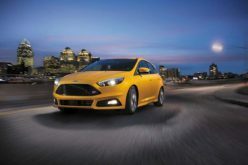 The transmission will offer a number of drive modes including normal, slippery, sport, drag and track and also will boast a line-lock feature and RPM-selectable launch control via the Track Apps. 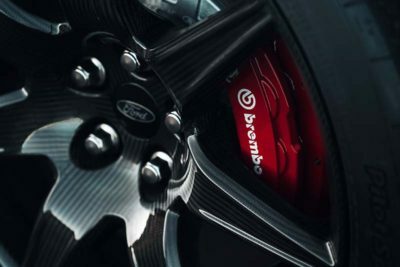 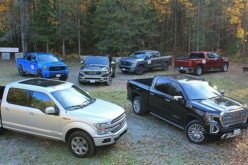 In order to harness the great power it will produce, Ford will use an active chassis technology, track-oriented Michelin tires and Brembo brakes. 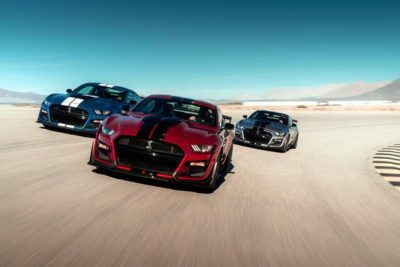 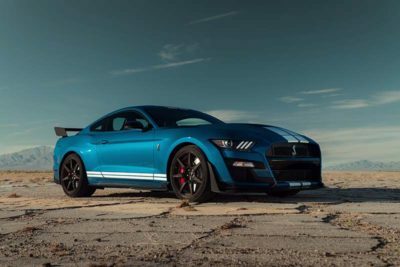 In addition, the Shelby GT500 will also feature a new electronic power steering unit, lighter weight coil springs and next-gen MagneRide suspension. 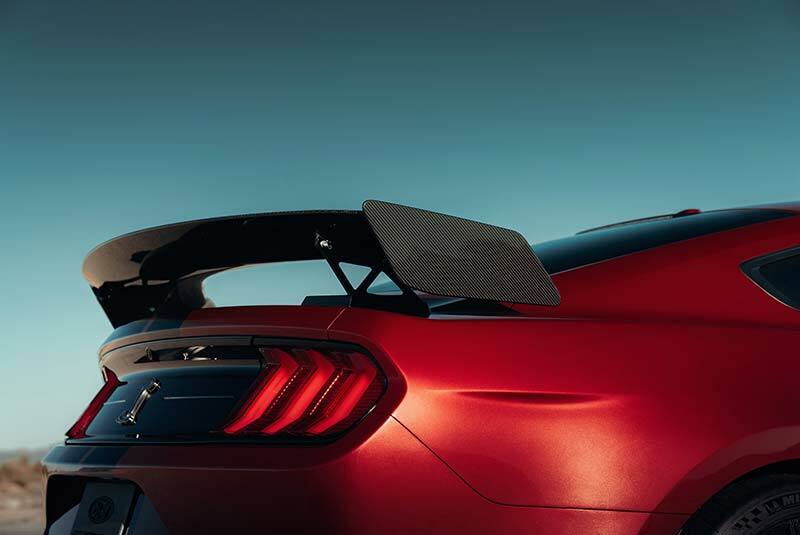 Two handling packages will be offered including the Handling Package which includes adjustable strut top mounts and spoiler with Gurney flap and the Carbon Fiber Track Package which features 20-in. 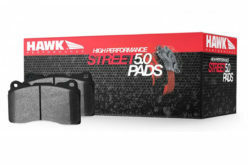 carbon fiber wheels with 0.5-in. 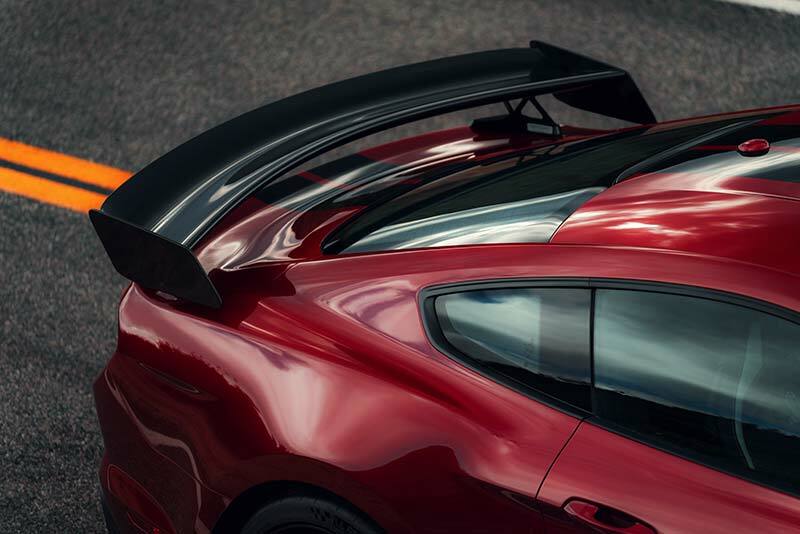 wider rear wheels, custom Michelin Pilot Sport Cup 2 tires, adjustable exposed carbon fiber GT4 track wing and splitter wickers with an integrated drive plane. Additionally, the rear seat is deleted to reduce weight. 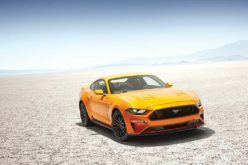 In terms of appearance, the new GT500 will build on the Mustang’s already great looks with alternations made to improve performance. 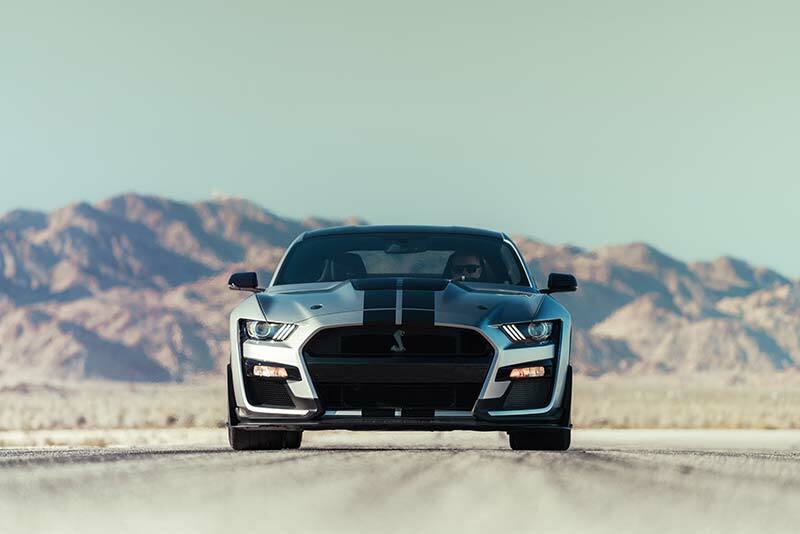 Large angular grille openings and muscular hood combine provide an aerodynamic-led design while the car’s wider front fenders and stance housing allow the car to sit low and wide which gives it a truly aggressive appearance. 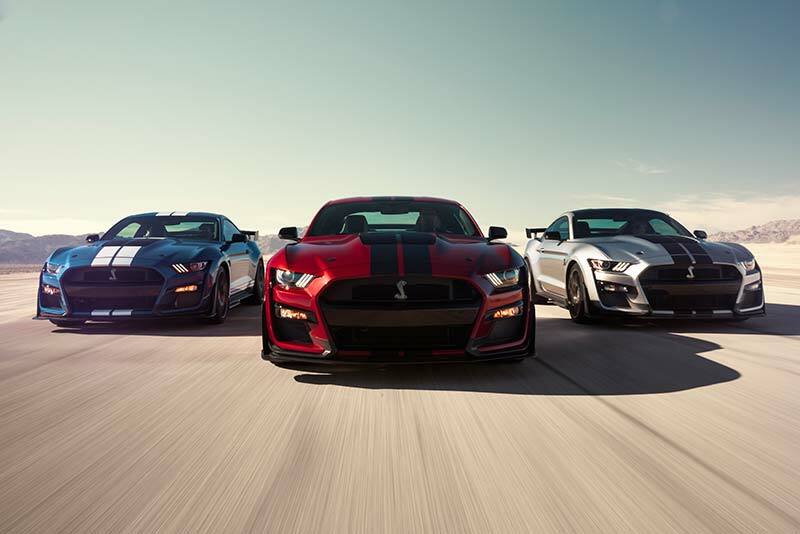 The car will be available in three new colours including Red hot, Twister Orange and Iconic Silver. 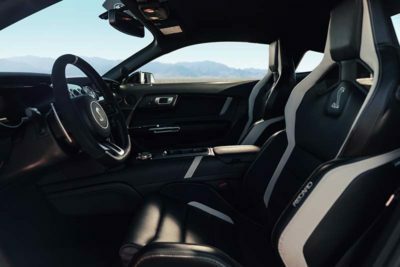 Inside of the GT500 offers a purpose-built cockpit with race-inspired premium materials used throughout such as the carbon fiber instrument panel applique and new door panel inserts made of Dark Slate Miko suede. Supportive Recaro racing seats are available while a 12-in. full-colour LCD instrument cluster is featured in order to keep the driver informed of many vehicle parameters. 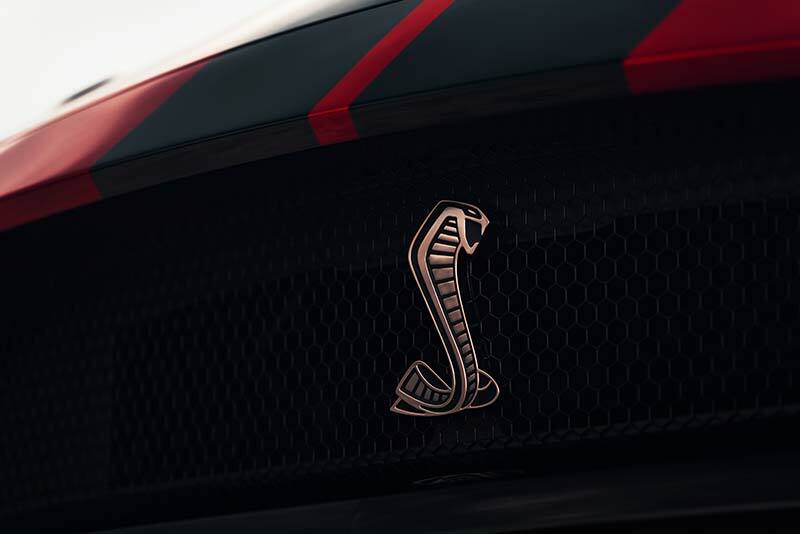 An 8-in. 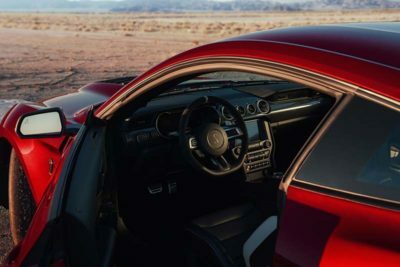 SYNC 3 touch screen controls the 12-speaker sound system and also features SirusXM and FordPass Connect.